When it comes to finding the right storage solution for your home or office goods, you want to be sure that your belongings will be safe. 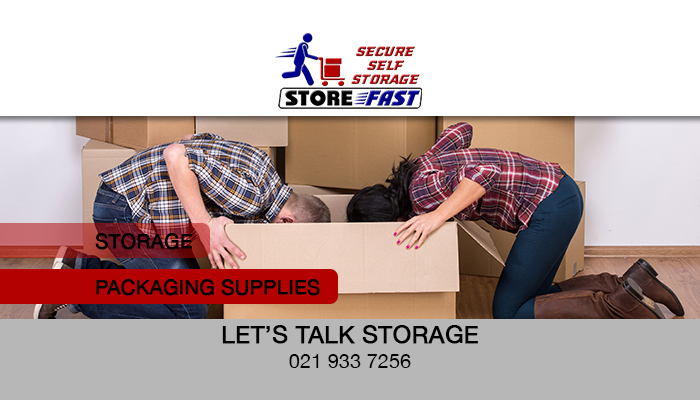 Here at Store Fast, we can ensure that your belongings will be safe as our premises are fitted with strict security measures. Furthermore, our rates are affordable and our storage units are clean and neat. We have units of different sizes available, allowing clients to rent a unit that specifically meets their storage requirements. 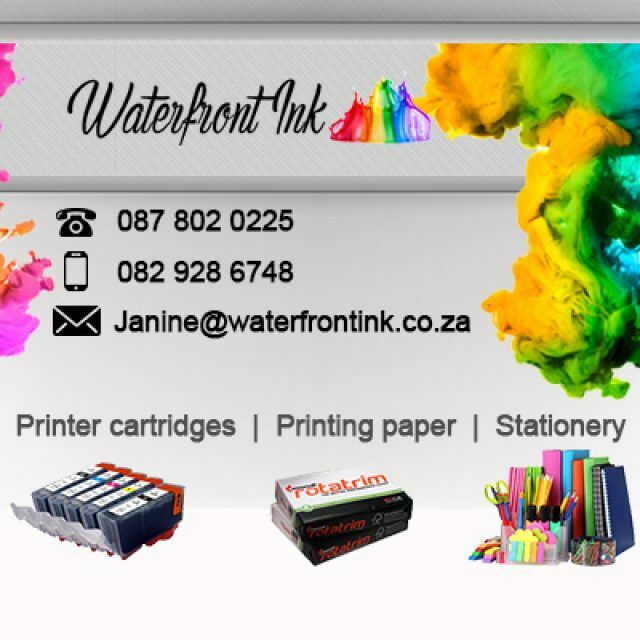 For the convenience of our clients, we also have a selection of packaging materials on sale, such as boxes and tape, to ensure that your belongings are correctly packed for storage. Clients wanting to store heavier items can also ask for assistance from our team during trading hours. Access to stored items is weekdays from 8 – 5, and Saturdays from 8 -1. 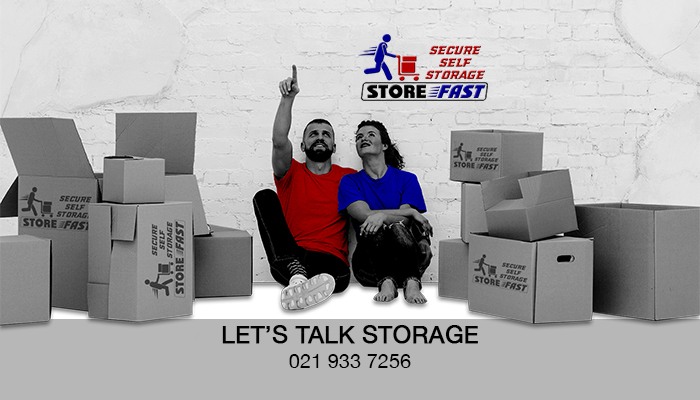 By maintaining the cleanliness and standards of our storage facilities, Store Fast has fast become a leading service provider in the self storage industry in the Cape surrounds. 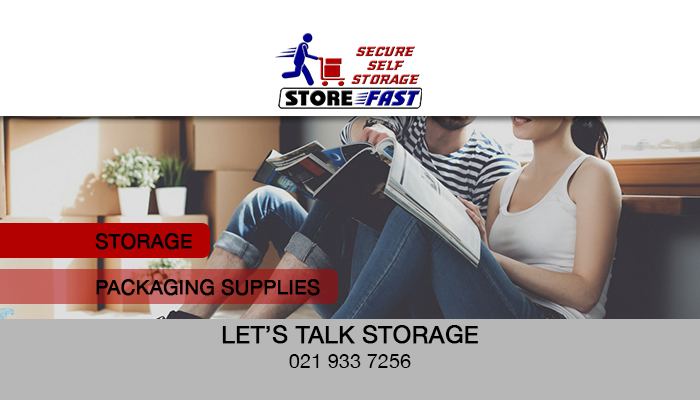 We strive to always deliver friendly and helpful services, and to help our clients find viable solutions for their storage needs. 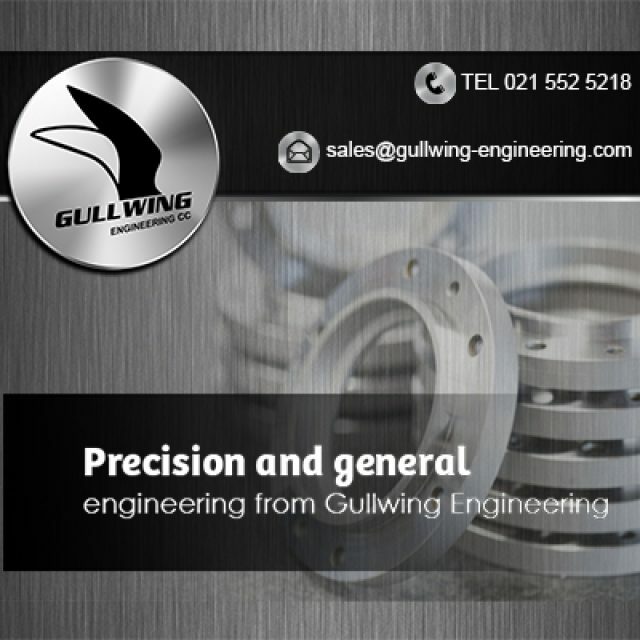 Our premises are fitted with advanced security measures for our clients’ peace of mind. 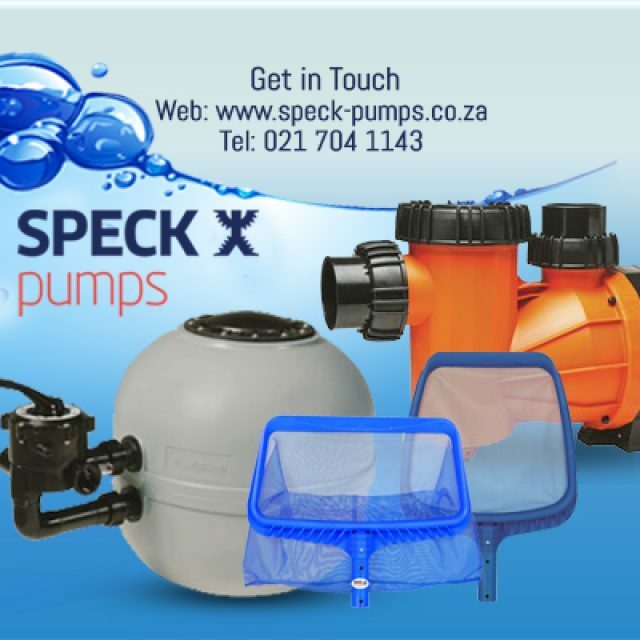 Interested in storing with us? 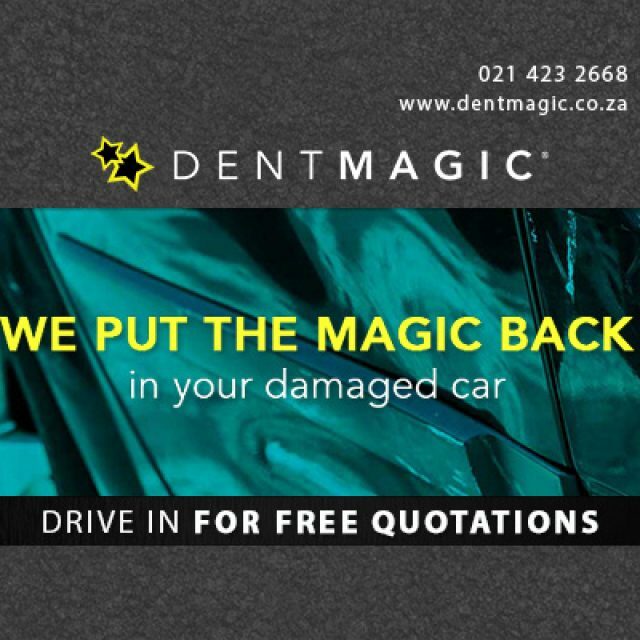 Simply go to our website to fill in our online booking form, or contact us directly.